Please keep this door closed. Management. 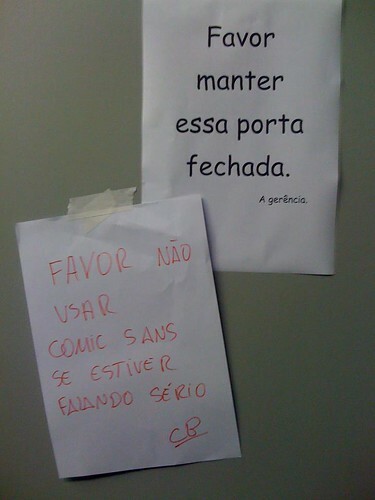 Please don’t use Comic Sans if you’re serious.